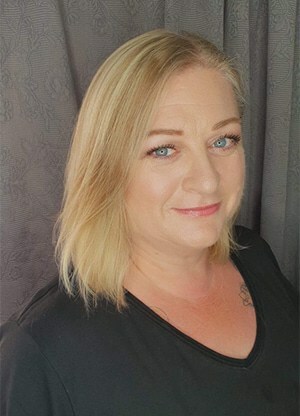 Emma Johnston has worked in the Beauty industry for over a decade, currently running her own successful business specialising in lash extensions and education. For the past 3 years, Emma has held the position of Head Floor Judge at the highly successful Swedish Lash Master Competition, where she brings her calm, nurturing manner to the nervous competitors. After working for a notable Lash brand as an educator, Emma is now head of UK education for the new global lash brand Black Lashes.